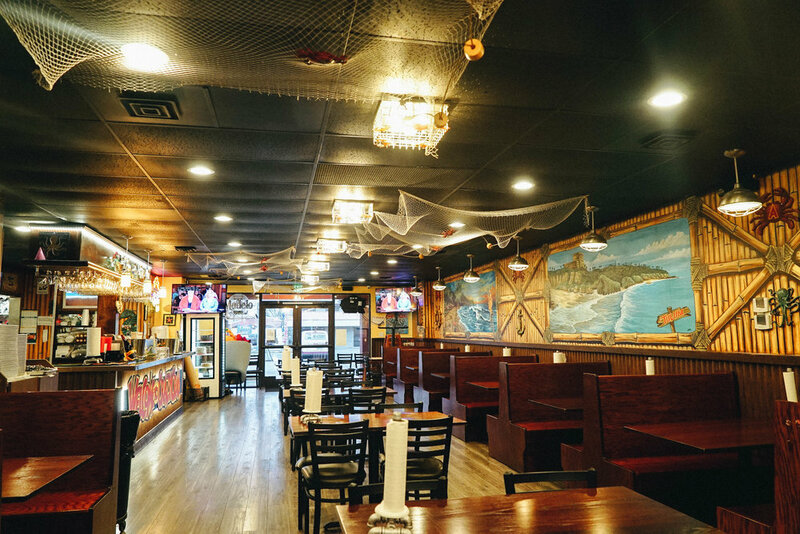 The Crazy Crab Place offers a unique seafood experience with a Mexican flare. Our fresh catch is boiled in our signature seasonings and served in a bag to preserve the flavors. Our feasts are served on our paper-covered tables and our customers dig in while wearing bibs. We currently do not take reservations. We are on UBER Eats. © 2018 The Crazy Crab Place LLC. The Crazy Crab Place logo is a registered trademark and copyrighted work of The Crazy Crab Place LLC.